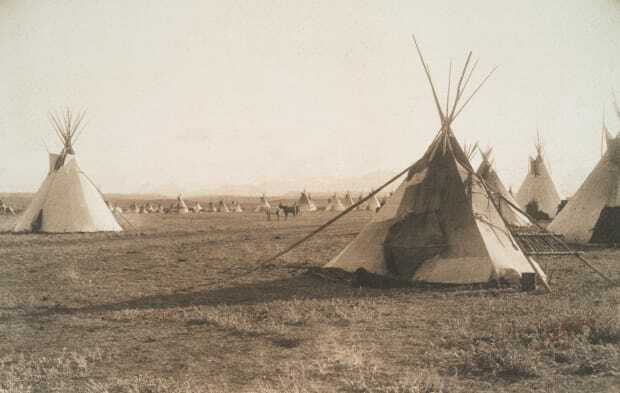 The Indian reservation system established tracts of land called reservations for Native Americans to live on as white settlers took over their land. 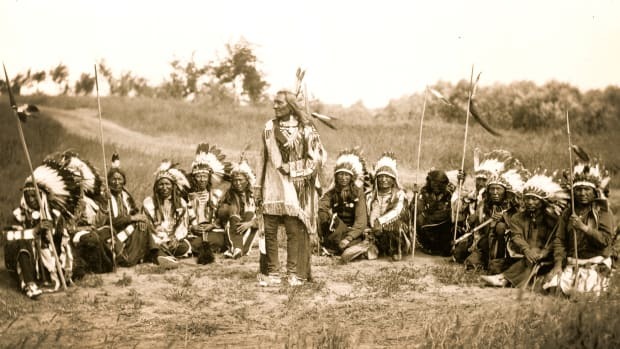 The main goals of Indian reservations were to bring Native Americans under U.S. government control, minimize conflict between Indians and settlers and encourage Native Americans to take on the ways of the white man. But many Native Americans were forced onto reservations with catastrophic results and devastating, long-lasting effects. In 1785, the Treaty of Hopewell was signed in Georgia—the largest state at the time—placing the native Cherokees under the protection of a young United States and setting boundaries for their land. But it wasn’t long before European settlers intruded on Cherokee land. 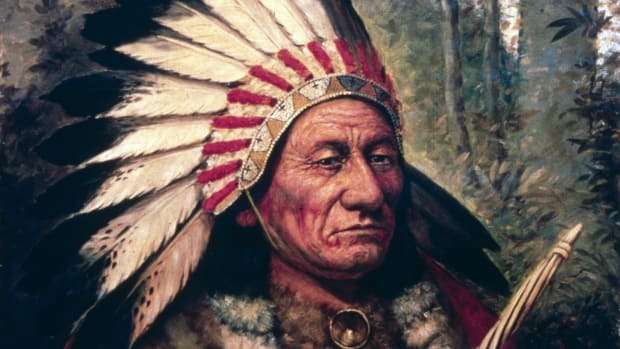 The Cherokees cried foul and revolted against the white settlements. To reestablish peace between the Cherokees and the settlers, the Treaty of Holston was signed in 1791 in which the Cherokees agreed to give up all land outside of their established borders. Not only did the federal government want Native Americans to give up their land, they also encouraged them to become farmers and Christians. In the early 19th century, settlers moved into southern Cherokee territory en masse and wanted their government representatives to claim the land. 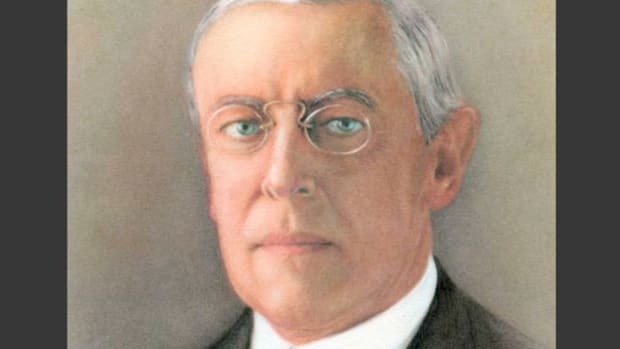 The United States acted to remove all Indian nations from the southeast. Georgia agreed to cede her western land to the government in return for Indian land title. 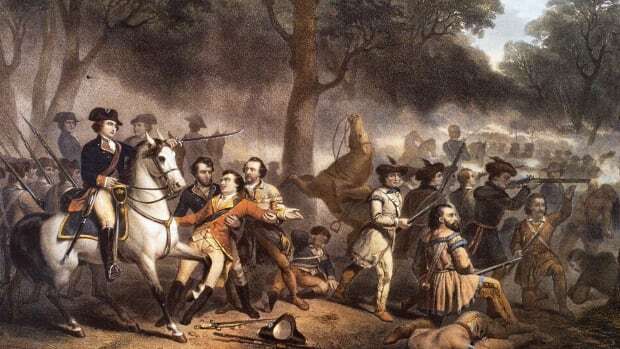 After suffering a devastating defeat at what became known as the Battle of Horseshoe Bend, the Creeks yielded more than 20 million acres of land to the federal government. Over the next several years, the government passed several acts to diminish Indian autonomy, despite the Cherokee forming a new constitution-based government of their own. And in December 1828, Georgia ordered the seizure of the remaining Cherokee land in their state. On May 28, 1830, the Indian Removal Act was signed by President Jackson. The Act allowed the government to divide land west of the Mississippi to give to Indian tribes in exchange for the land they’d lost. 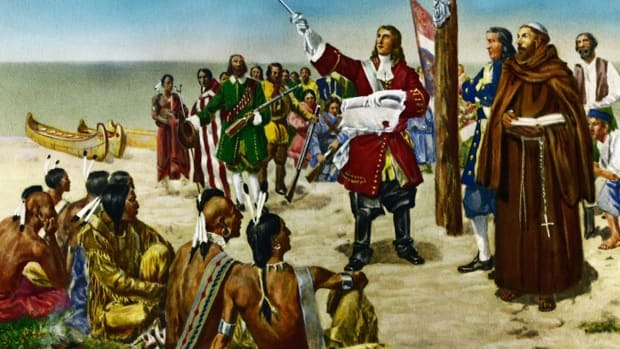 The government would pick up the cost of relocating the Indians and helping them resettle. The Indian Removal Act was controversial, but Jackson argued it was the best option since settlers had rendered Indian lands incompatible with sustaining their way of life. Over the next few years, the Choctaw, Chicasaw and Creeks were forced to move westward on foot, often in chains and with little or no food and supplies. Even some Indians in the North were forced to relocate. A group of Seminoles, however, refused to leave and hunkered down in Florida. They fought federal troops for almost a decade before their leader was killed and they finally surrendered. 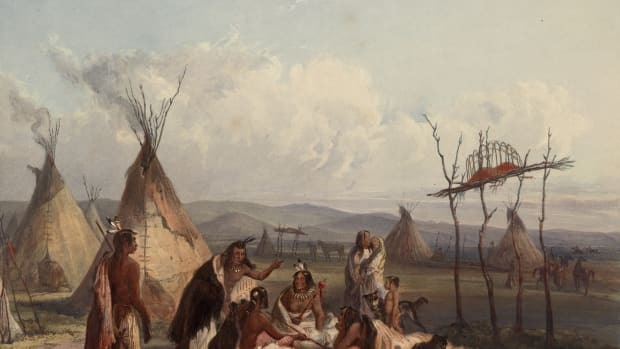 As white settlers continued westward and needed more land, Indian territory shrank—but there was no more land for the government to move them to. 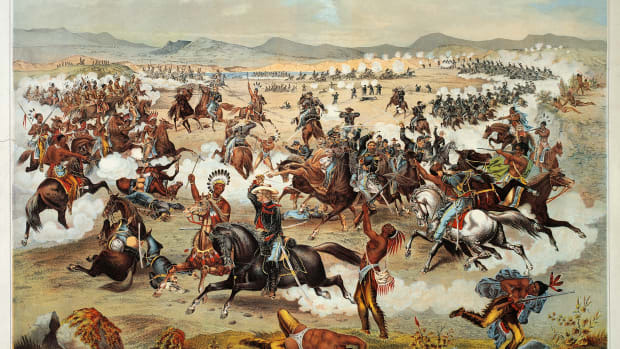 In 1851, Congress passed the Indian Appropriations Act which created the Indian reservation system and provided funds to move Indian tribes onto farming reservations and hopefully keep them under control. Indians were not allowed to leave the reservations without permission. Daily living on the reservations was hard at best. Not only had tribes lost their native lands, but it was almost impossible to maintain their culture and traditions inside a confined area. 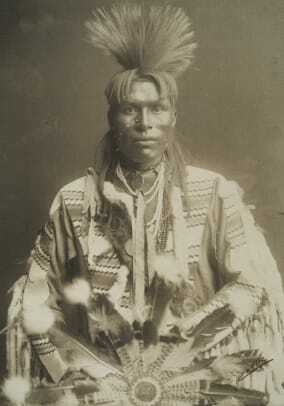 Feuding tribes were often thrown together and Indians who were once hunters struggled to become farmers. Starvation was common, and living in close quarters hastened the spread of diseases brought by white settlers. Indians were encouraged or forced to wear non-Indian clothes and learn to read and write English, sew and raise livestock. Missionaries attempted to convert them to Christianity and give up their spiritual beliefs. In 1887, the Dawes Act was signed by President Grover Cleveland allowing the government to divide reservations into small plots of land for individual Indians. The government hoped the legislation would help Indians assimilate into white culture easier and faster and improve their quality of life. 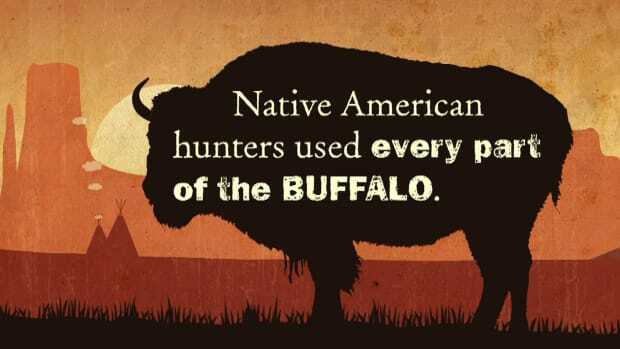 But the Dawes Act had a devastating impact on Native American tribes. It decreased the land owned by Indians by more than half and opened even more land to white settlers and railroads. Much of the reservation land wasn’t good farmland, and many Indians couldn’t afford the supplies needed to reap a harvest. Prior to the Indian reservation system, women Indians farmed and took care of the land while men hunted and helped protect the tribe. Now, men were forced to farm, and women took on more domestic roles. After a review of life on Indian reservations known as the Meriam Survey, it was clear the Dawes Act was severely detrimental to Native Americans. The law was ended in 1934 and replaced with the Indian Reorganization Act with the goals of restoring Indian culture and returning surplus land to tribes. It also encouraged tribes to self-govern and write their own constitutions and provided financial aid for reservation infrastructure. Modern Indian reservations still exist across the United States and fall under the umbrella of the Bureau of Indian Affairs (BIA). 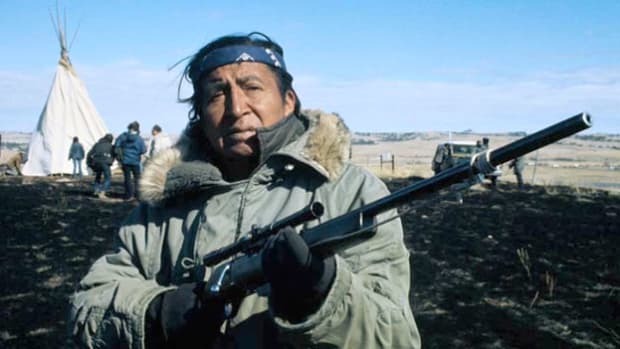 The tribes on each reservation are sovereign and not subject to federal laws. They handle most reservation-related obligations but depend on the federal government for financial support. On many reservations, the main sources of revenue are tourism and gambling. According to the BIA, 567 federally-recognized American Indian tribes and Alaskan natives reside in the United States. The BIA is responsible for improving their quality of life, providing them with economic opportunities and improving their assets which the BIA holds in trust. Despite their efforts, living conditions on reservations aren’t ideal and are often compared to that of a third-world country. Housing is overcrowded and often below standards, and many people on the reservations are stuck in a cycle of poverty. Health care on reservations is provided through Indian Health Services, but it’s underfunded and, in some cases, practically non-existent. Many Native Americans die from lifestyle-related diseases such as heart disease and diabetes. Infant mortality rates are significantly higher for Indians than for whites, and alcohol and drug abuse is on the rise. Many people leave the reservations for urban areas in search of employment and improved living conditions. 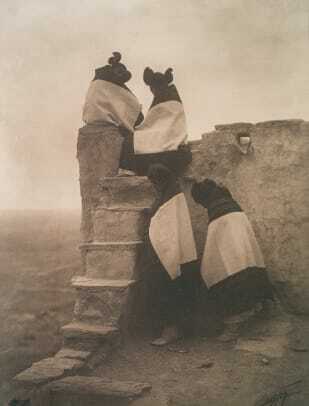 The Indian reservation system was originally established as a result of the greed and prejudice of early American settlers and the federal government. Despite its challenges then and now, Native Americans continue to hold on to their heritage and thrive as a community. 1851: Congress creates reservations to manage Native peoples. U.S. National Library of Medicine, Native Voices. Bureau of Indian Affairs. USA.gov. Bureau of Indian Affairs (BIA): Mission Statement. U.S. Department of the Interior: Bureau of Indian Affairs. Cherokee Removal. New Georgia Encyclopedia. Indian Removal Timeline. University of Houston Digital History. Indian Treaties and the Removal Act of 1830. Office of the Historian, Bureau of Public Affairs. Living Conditions. Native American Aid. The Battle of Horseshoe Bend: Collision of Cultures. National Park Service.